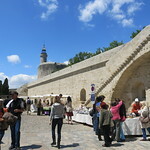 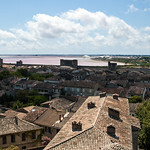 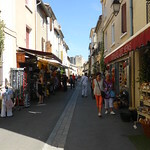 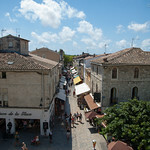 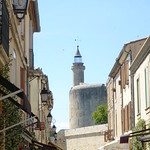 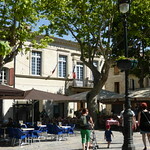 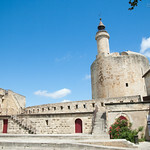 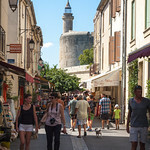 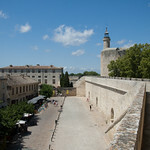 A bucket list of the top sights at Aigues-Mortes, ordered by popularity. 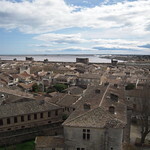 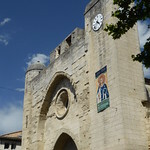 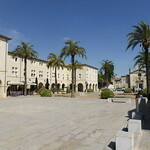 Aigues-Mortes (Occitan: Aigas Mòrtas) is a French commune in the Gard department in the Languedoc-Roussillon region of southern France. 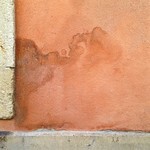 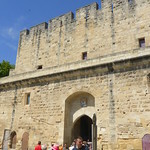 The medieval city walls surrounding the city are well preserved. 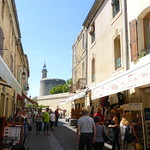 The inhabitants of the commune are known as Aigues-Mortais or Aigues-Mortaises.